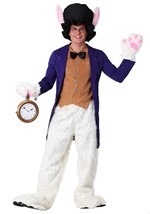 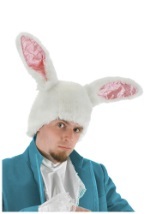 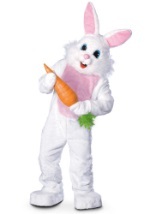 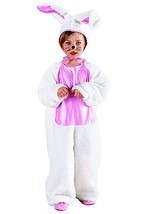 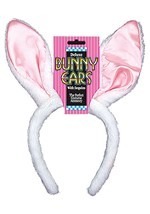 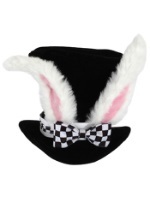 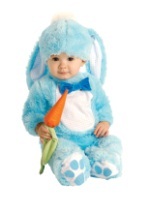 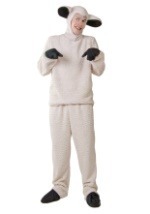 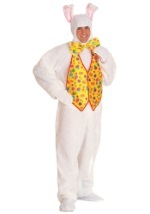 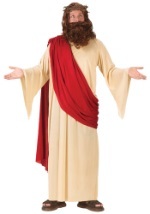 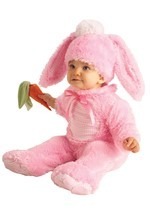 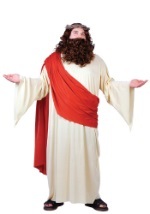 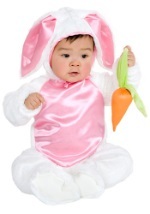 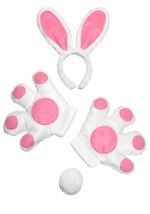 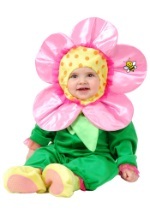 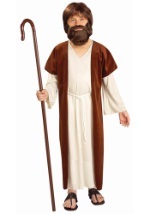 Make your next Easter holiday something special with our wide variety of bunny costumes. 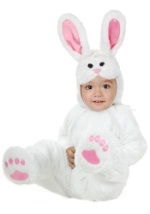 These fun and high-quality outfits work wonderful as mascots or for laying a trail of Easter eggs. 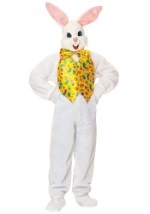 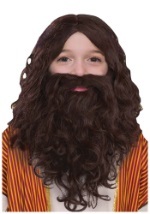 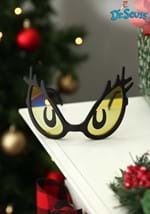 Plus, each holiday costume is placed at a great price. 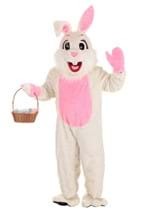 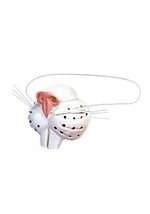 You'll be one popular rabbit in our collection of Easter costumes.